I thought it might be fun to participate in Amy’s Blogger’s Quilt Festival today. This is Amy’s fourth Quilt Fesitval, and I have always enjoyed looking at all the inspiration. This year I have a blog, so why not participate!? If you click on the banner above, you will be taken to the post about how the quilt festival works and also get to see all the other blogs that are participating and sharing a quilt that they love. 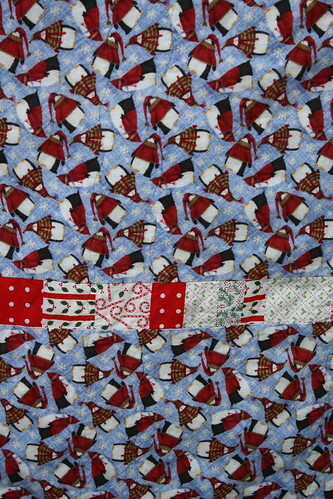 So without furhter ado, my entry is a Christmas quilt I have. This quilt was finished about two years ago. 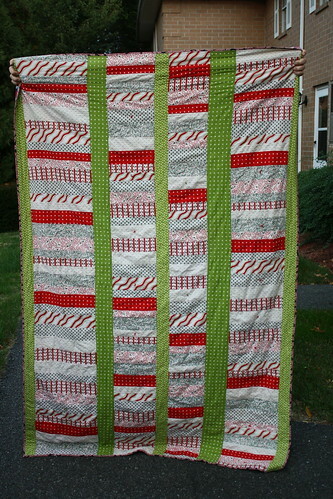 I was seeing Christmas quilts around the web, and I felt inspired to make something with a little bit of red and green. I went out and bought the fabrics and put together the whole quilt, start to finish, in about two weeks. The pattern I used is called ‘Stacked Coins’. 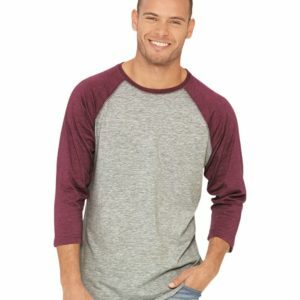 It’s a really simple pattern where you sew short strips of fabric together, one on top of the other. 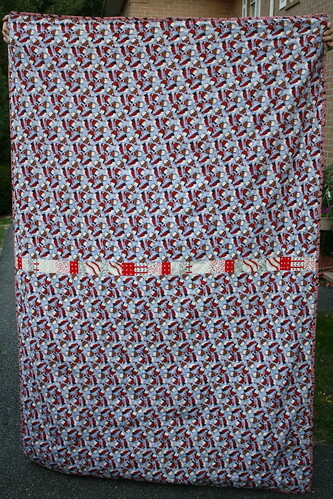 I used a peppermint fabric to bind the quilt (kind of hard to see here, sorry). I used a penguin flannel for the back. The fabric I had ended up being just a tad short, so I pieced a strip to go in the middle to make everything fit right. My son loves this quilt, and I sometimes have to remind him that it’s not really his. Though if he were to press the point, he would probably get it anyway. My son has an obsession with blankets, the more the merrier for him. 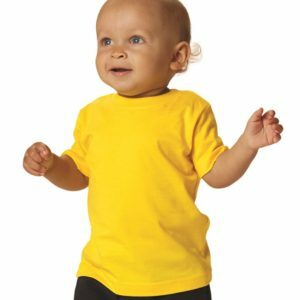 He can often be seen sleeping under up to 10 blankets and quilts at night! I’m not complaining though, at least I know the quilts I make are truly loved. It’s so cute and cozy! I love the holiday prints you chose! Fun fun! Stacked coins is such a great pattern for showing off those holiday prints, isn’t it? Well done! This looks so bright and festive- perfect for the holidays! Nicely done. Happy Festival! I love stacked coin quilts. Looks wonderful both front and back. 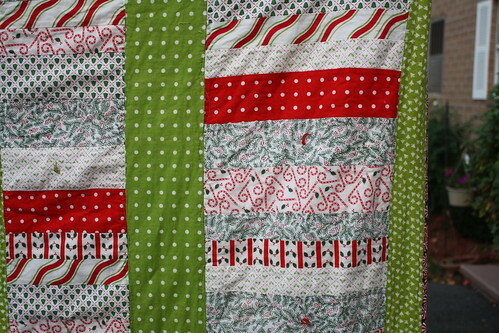 something about christmas quilts, I just love them all! Fun backing with the adorable fabric. Very cute! So happy and fun. That is a perfect Christmas quilt. Before I read about the binding, I was thinking peppermint stix or candy. Great job. black/white/pink scrappy miniature sampler entries. Ho ho ho! Merrrrrry Festival! 🙂 Thanks for sharing!